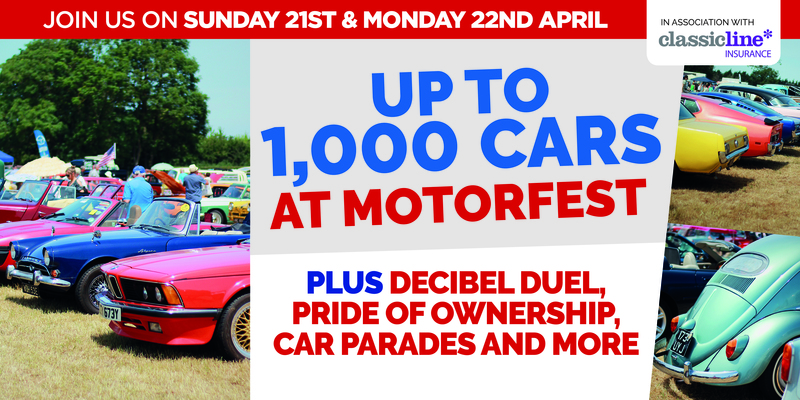 The ClassicLine team are preparing for an Easter weekend of motoring madness and family fun as we head to Motorfest at Chetwynd Deer Park, Newport, on Sunday 21st & Monday 22nd April 2019. Our insurance experts will be at the show all weekend and on hand to answer all your questions. So, whether you would like to find out more about cover for your classic, retro or modified vehicle; or would like to chat to our team about how we can support your car club, we would be more than happy to help. You can even pick up a few freebies too! 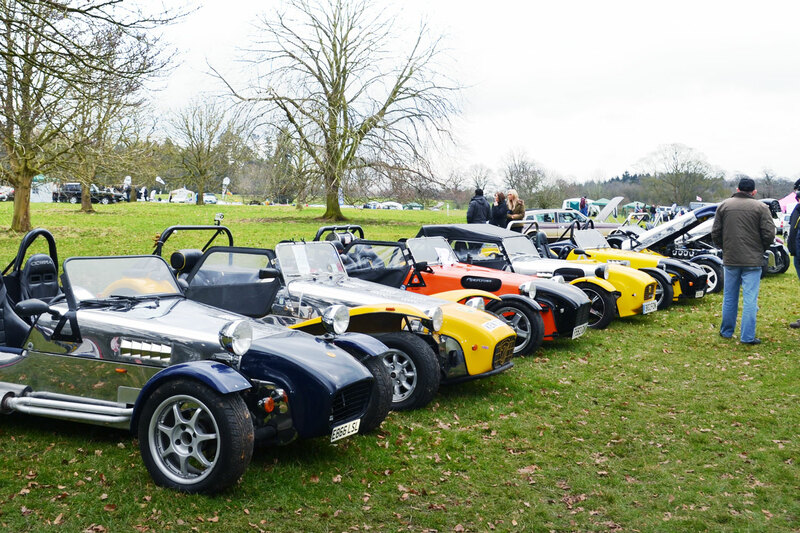 38 motoring clubs will be joining the hopping festivities including mix of marque specific clubs such as the Mercedes Benz Club, Triumph Sport Six Club and TVR Car Club, as well as regional organisations including the Black Country Ford and Potteries Vintage Classic Car Club. The private entries on display span nearly 100 years. The oldest is Peter Wright’s rare 1927 Austin 12/4 Iver, repatriated from New Zealand as a non-running wreck and subject to a 15-year restoration, it is only the third time the car has been shown anywhere. A fantastic array of cars from every decade, including a healthy line up of 60s, 70s and 80s classics, as well as newer Collector Edition Corvette’s bringing things right up to date. A wide range of vehicles including vintage commercials, custom cars, vintage caravans and classic and modern motorcycles. The Live Arena will include car parades and family games as well as the popular ‘Decibel Duel’, a competition to find the loudest engine. 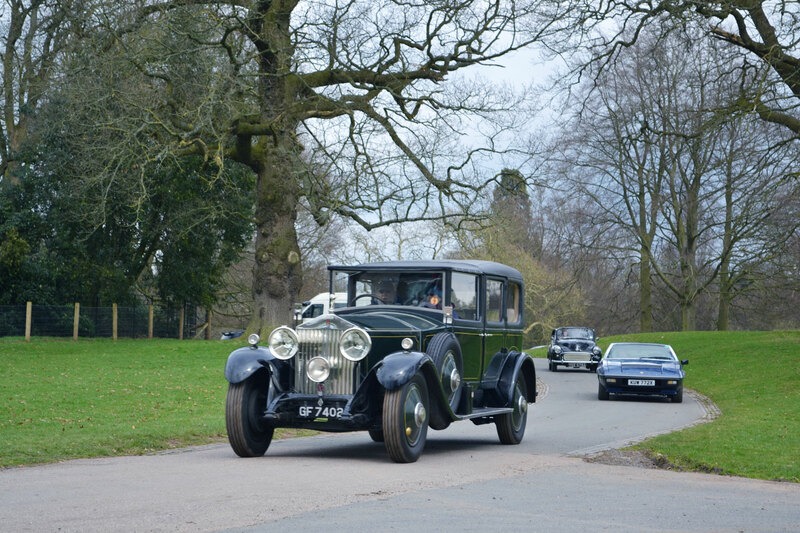 There will also be Daily Driver and Pride of Ownership competitions as well as the annual Concours which culminates in the ‘Best in Show’ award at 4pm. As well as a trader village, there’s plenty of family Easter fun, with live music from The Quik Beats and The Delray Rockets as well as a child friendly disco for the youngsters, free face-painting, an Easter Egg hunt along with an appearance by Disney’s Elsa from the film ‘Frozen’. Gates open at 10am until 4pm. Admission starts from £6.40 for adults, £3.20 for children (4-16 years), with a family ticket (2 adults & 3 children) for £16 when booked in advance. Tickets also available on the gate. Free parking for all visitors. For more information, visit www.classicmotorshows.co.uk.